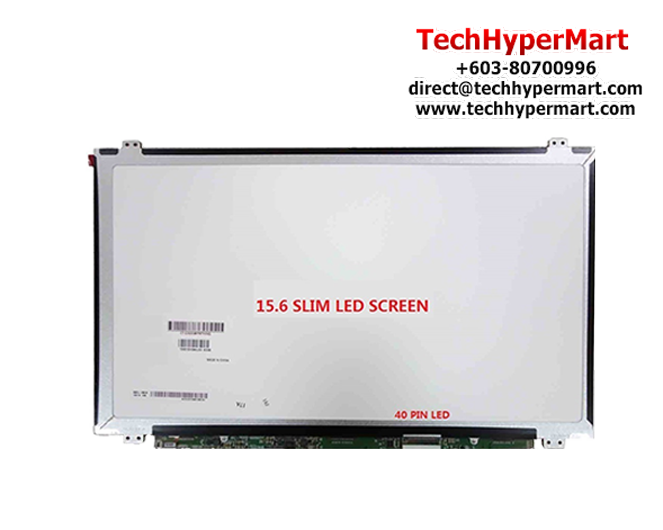 - You must match the resolution, backlight and screen size to your current screen. - You cannot deviate from your current screen specifications. 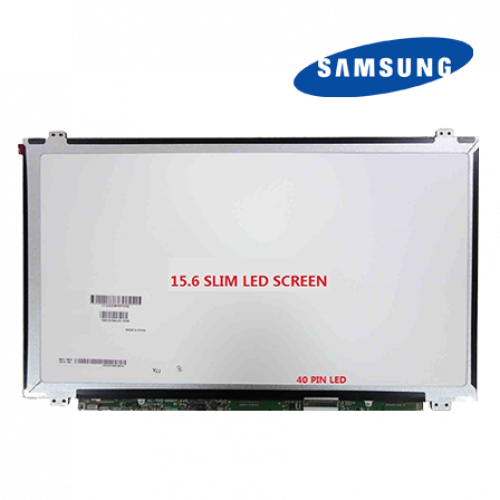 - Purchasing a screen with different specifications will not work with your system. - If you are unsure what your current screen specification, please contact us and we will gladly help. - Also note: You will receive a 100% compatible screen. - The exact brand and part number of the screen you will receive is determined by market availability.